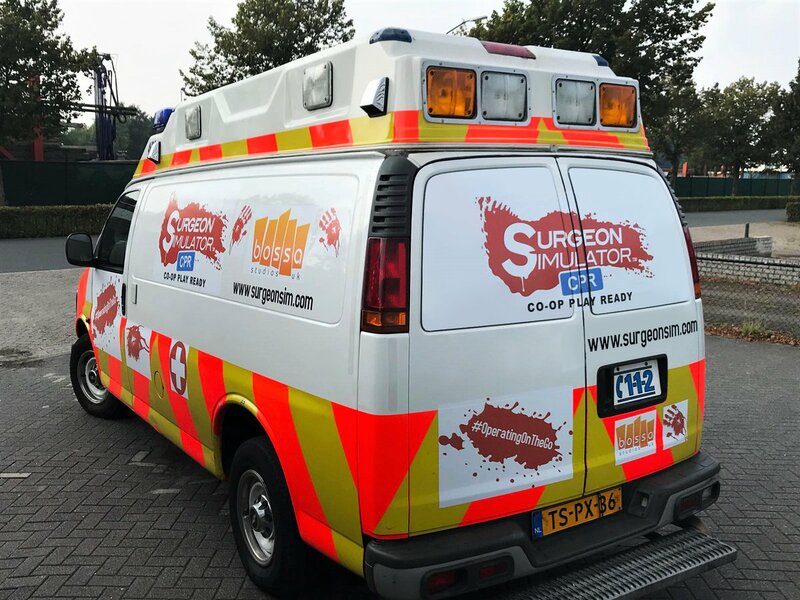 Bossa Studios, the developers of Surgeon Simulator CPR, have drove an ambulance to Gamescom 2018. 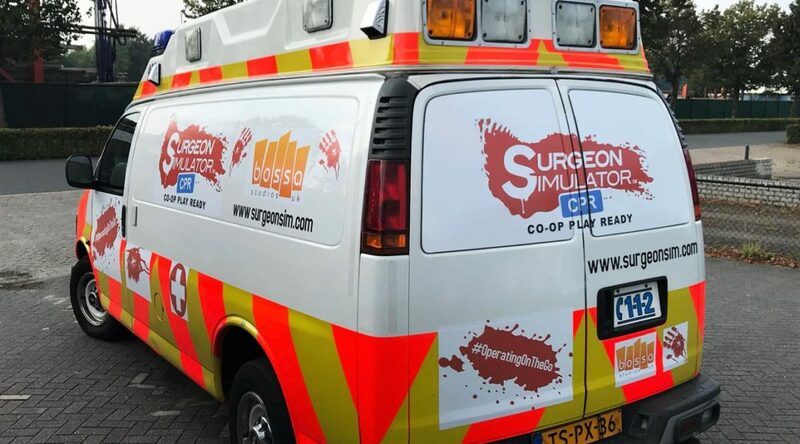 Inside the ambulance, visitors can have an exclusive hands-on with Surgeon Simulator CPR, heading to Nintendo Switch later this Fall. The ambulance is open to the public. This certainly sounds like a good way to promote the game. Hopefully it’ll gain some attention at Gamescom!